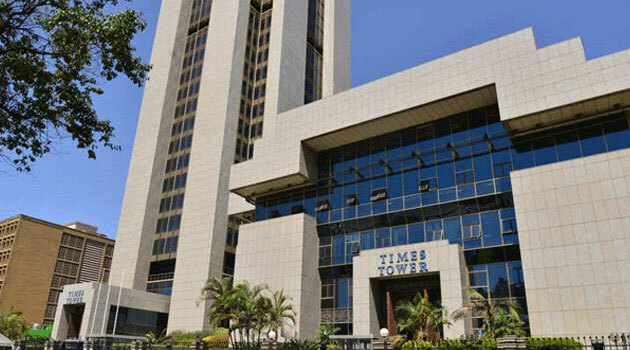 The Kenya Revenue Authority (KRA) missed its target in revenue collection by Ksh92.7 billion, collecting a total of Ksh329 billion in the first quarter of 2018/19 financial year. Annually, KRA collected 1.48 trillion in the year ending June 2018 against a target of Sh1.65 trillion. The shortfall was attributed to tough macroeconomic environment brought about by protracted election period in first half of the year. This year, KRA targets a revenue collection of Ksh1.673 trillion but may miss the target by over Ksh373 billion if last year’s trend repeats itself. In the quarter under review, the country manged to pay Ksh154 billion to external debts, translating to Ksh616 billion for the year against a target of Ksh870 billion. So far, only Ksh22 billion has been disbursed to development during the quarter, translating to Ksh88 billion annually against budgetary target of Ksh411 billion. Economist David Ndii, in a tweet, predicts that nothing much is expected to accelerate revenue collection. Recently, Treasury PS Kamau Thuge hinted that Kenya is set to borrow up to $2.8 billion (Ksh287 billion) in Eurobond offers and syndicated loans this year alone, to finance the 2018/2019 budget. This will further burden the taxpayers, as a big chunk of the revenue collected will go towards repaying foreign debts. Currently, Kenya has a total public debt of Ksh5 trillion, and it is estimated that by the end of President Uhuru Kenyatta’s term in 2022 Kenya will owe debtors Ksh7 trillion.